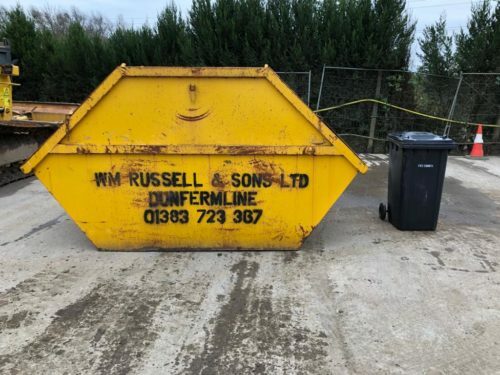 Please have a look at the services we have to offer. 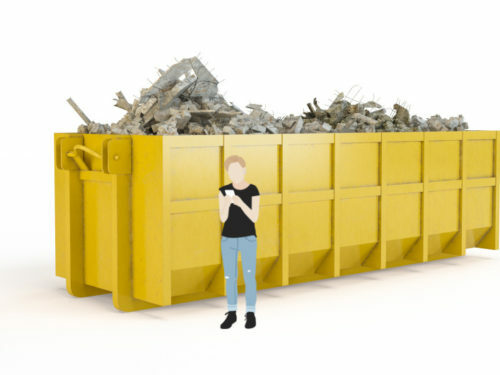 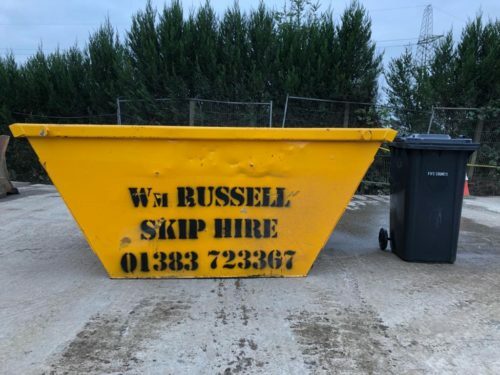 We strive to satisfy all our customers needs and requirements, and make hiring a skip a really simple process. 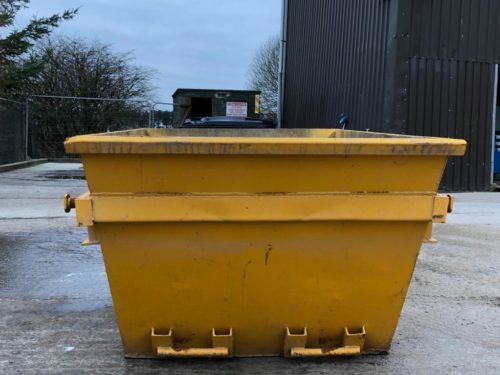 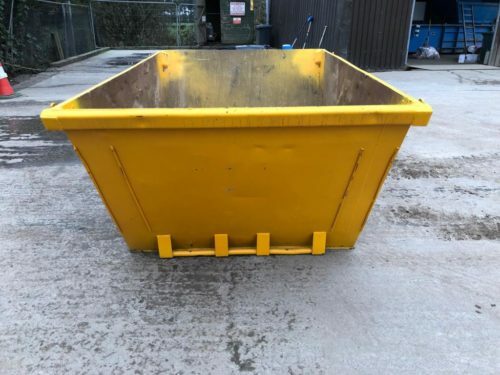 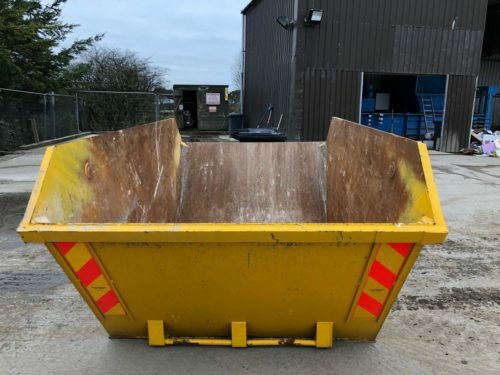 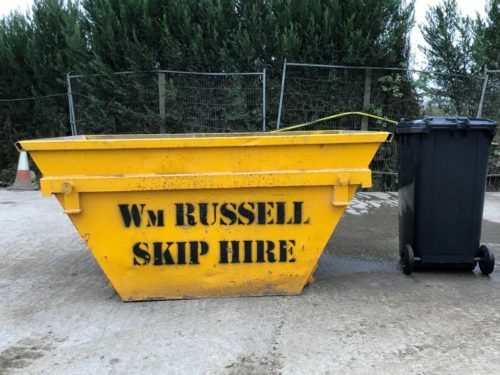 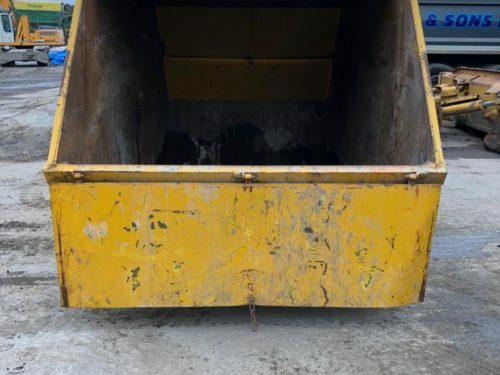 We guarantee to get your skip delivered and collected promptly and to work with you, making your experience with Wm Russell and Sons Skip Hire as pleasant and easy as possible. 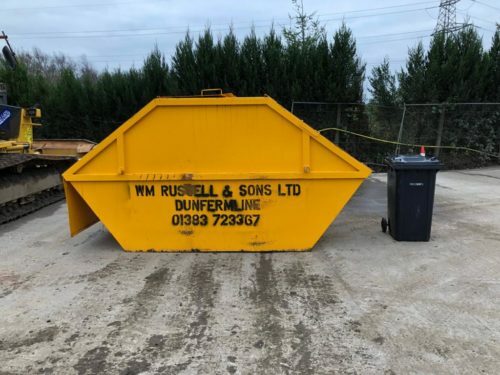 Wm Russell and Sons was founded in 1932 originally as Metal Merchants based in Townhill, it has remained family owned to the present day. 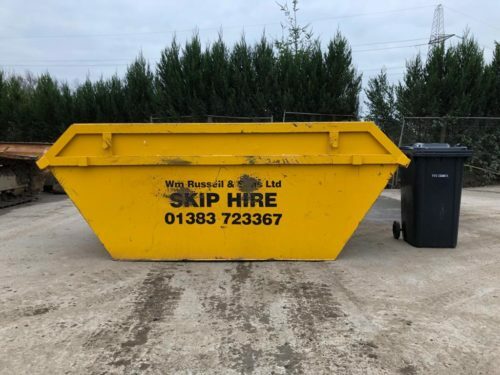 The Skip Hire Business was introduced in 1964 and has grown in size and strength year on year. 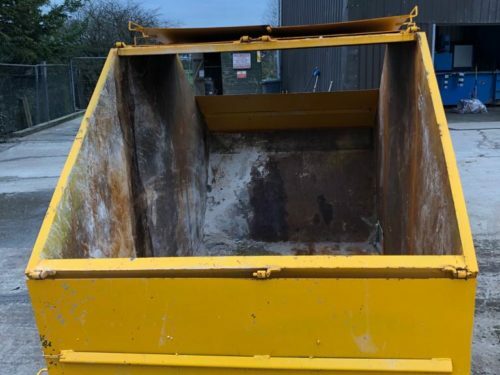 Customer satisfaction is our main aim and our only aim considering customers are the lifeline of our business. 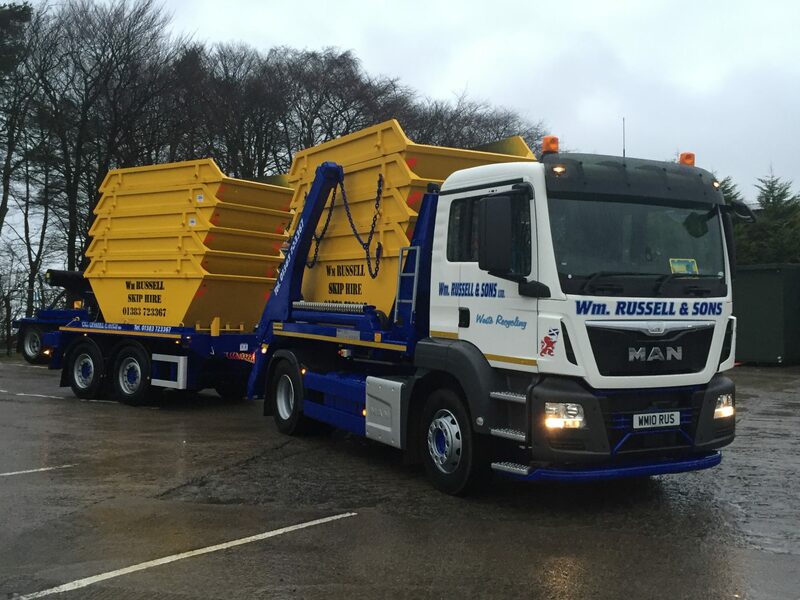 We strive to offer a quick, efficient and most important of all reliable service. 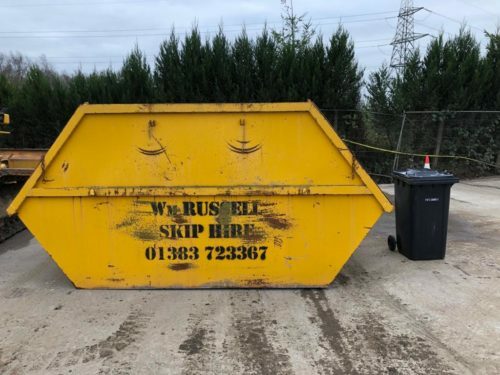 We run our own Transfer Station ensuring your waste is being recycled, saving on landfill sites and helping the environment. 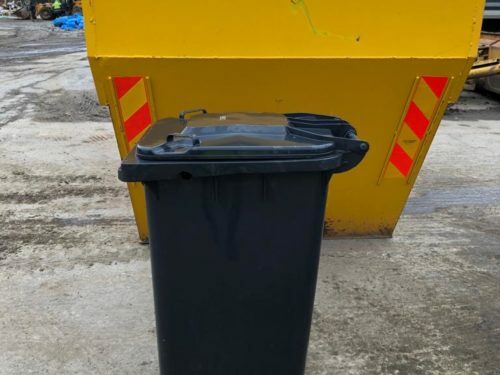 We continually monitor costs ensuring the customer gets the best possible price. 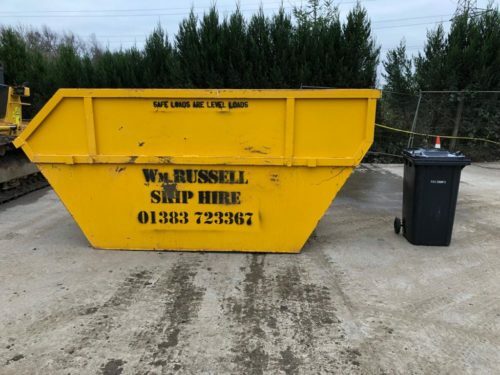 Thank you for your business past, present and future.